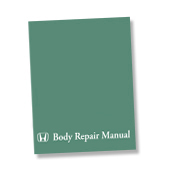 Written by Honda, this is the most in-depth body repair manual available. Covering how to repair the vehicle after it has been involved in an accident, this manual describes work related to the replacement of damaged body parts. 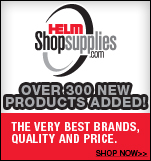 With several hundred pages featuring welding methods, replacement, cross section of body and sealants, rust-preventive treatments, and paint repair, this manual also features many diagrams and body dimensional drawings. 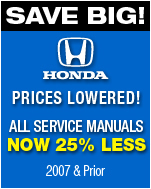 For best repair results, use this manual in conjunction with the Service Manual.